Winner of the Kindle Fire will be announced soon at the Indelibles blog.Contestants are being verified. And the winner of THE LIAR SOCIETY by Lisa and Laura Roecker will be announced tomorrow! Each week we’ll explore fun, fabulous, and fierce topics for today’s teens, drawing on pop culture and themes from the books we write. We’ll also be having a “blogger” chat and a writer/author chat to answer questions about self and indie pubbing. Details coming soon. In celebration of our official launch, we are giving away a KINDLE FIRE! Woo hoo! Start at the Indelible writers blog. The contest runs from 12:01 a.m. Monday to 12:01 a.m. Thursday. If you are mid-hop, then welcome to your next stop! By following the link at the bottom of this post, you can proceed to the next author (and check out the awesome, individual giveaways we are doing along the way!) If you are entering to win the KINDLE FIRE, don’t forget to make a note of the keyword at the end of every blog post – the words spell out a phrase you will need to enter the contest on the last stop. And now a little bit about me. Laura Pauling writes Young Adult and Middle Grade fiction where the real and the incredible combine for heart stopping and often root beer snorting adventures. She lives her cover of suburban mom/author perfectly, from the minivan to the home-baked snickerdoodles, while hiding her secret missions and covert operations from the real world. And her kids wonder what she does all day while they’re at school; or why on Monday mornings she’s a bit grumpy. Living the life of a secret agent isn’t easy, but someone has to do it. But shh – don’t expose the truth to her friends and family. And she may or may not actually bake cookies. Her debut YA novel will release in spring of 2012. From the top of the Eiffel to the depths of the catacombs, Savvy Bent must sneak, deceive, and spy to save her family and friends and figure out whether Malcolm is one of the bad guys before she completely falls for him. Connect with Laura on Twitter! Wait! Did I forget something? Oh, yes. My giveaway. My SURPRISE giveaway open to the U.S. and Canada. Want some clues? Okay, fine. Paperback. Published in 2011. Young adult. Hilarious. pink hair. All you have to do is comment. Feel free to take a guess. Every day I’ll add a new clue until the contest is over Thursday at 12:01 a.m. You only have to comment once. If you’d like to follow me, or tweet about this, or mark A SPY LIKE ME as to read on Goodreads that would be awesome! And don’t forget to click ahead to the next stop at the author of the incredible book, OPEN MINDS! Take a guess at who it is? Click here. Good luck! And thanks a bunch for stopping by! Don’t succumb to the kitty pictures! It started slowly. A kitty picture here. A kitty picture there. Here a kitty, there a kitty, everywhere a kitty kitty. These weren’t normal kitties. They were pictures of kitties dressed up and the pictures had text on them. Because kitties are so cute. Again, this stretches back to another psycho animal in my life, actually two. I once lived in a wonderfully cozy apartment (that’s how I choose to remember it) with a particularly nosy brave mole that had me walking around in boots and jumping from furniture to furniture to cross a room. My downstairs neighbors, from the kindness of their heart, brought me a barn cat. And I didn’t have the guts to say no thanks. The cat was completely crazy. It whined at my door all night. It stared at me with evil eyes from across the room. It couldn’t retract its claws and loved to jump all over me so I was forced to wear heavy clothing all day. Yeah, didn’t quite work out for me. But hey, if you think those kitty pictures are cute. Go for it. Then I figured out where all the kitty pictures were coming from. My daughter has a google reader account. And guess what she spends her time doing? Looking at kitty pictures! Mystery solved. So I’m pretty sure you will never see kitty pictures here on the blog. I declare this KITTY FREE ZONE! Phew. I feel a lot better now. 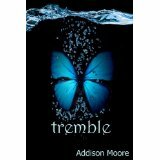 Congrats to my friend Addison Moore who’s fifth book, VEX, in her Celestrial series released at number one in several charts with an Amazon ranking of lower than 100! Congrats Addison. 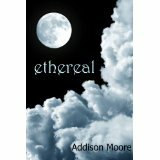 Check out Ethereal, the first book, to find out what the craze is all about. And congrats to Shelli for reaching number 10 on the hot new releases with Untraceable. 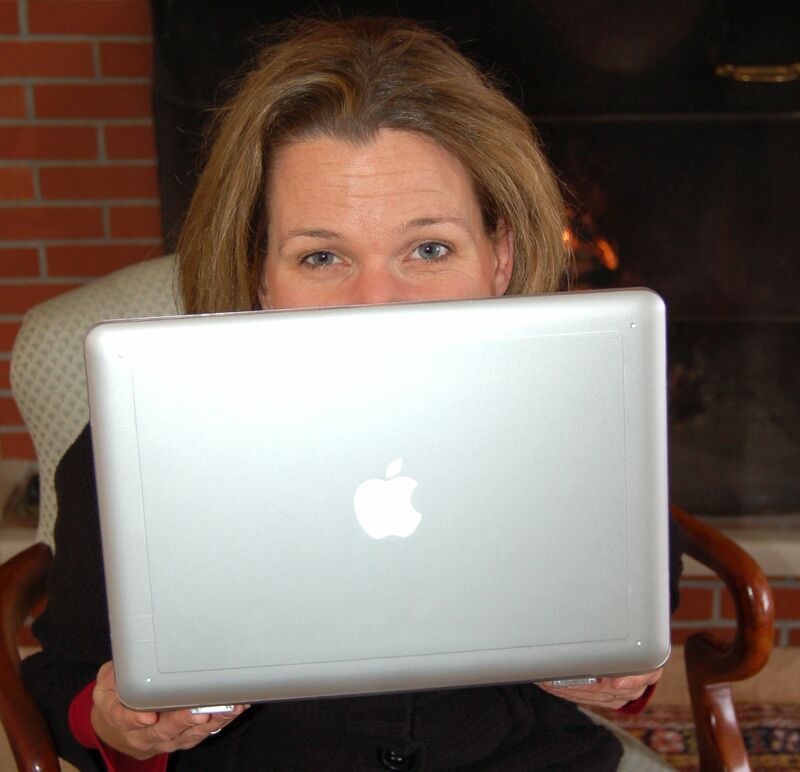 Come back next week for my thoughts and for some thriller tips from Shelli. The 2010 worm hole – what you missed it? “Bye kids” I waved merrily, wiping a few tears from eyes as they hopped onto the big yellow bus. They were off for their first day of school, and I had big plans for the fall. Summer was a blast but with all the terrific weather we had, I was exhausted. Christmas Eve is in two days. Laundry and packing for our drive to PA? Um, I’ll get back to you on that one. Wrapping all the presents? Almost. I’m not sure where 2010 went. I swear I was just ringing in the New Year for 2009. But I know that it’s been a year because of all the wonderful blogging buddies I’ve found over the past twelve months. I’ve seen blogging friends sign with agents. Read some incredible books. Seen a dozen new agents pop onto the scene. Other blogging friends signed book deals and are anxiously awaiting the release or are celebrating great reviews. So, I guess I have to admit that, yes, a whole year has indeed passed. Sometimes leaving my current w.i.p. is hard. Especially when I decide to take the whole week off from it. But, usually, after that break, I return refreshed, refueled and ready to write. My family is in early this week for Thanksgiving. Knowing I will not have time to visit all your awesome blogs, I’m taking a blogation this holiday week. 1. We’ve already done the whole two hour grueling family portrait thing. 2. And next week, Kate Messner, author and teacher extrordinaire will be visiting and sharing her take on the role of parents in kidlit books. Should they be dead, missing, or what? Have a great week, whether it’s a holiday or not for you! And I’ll catch ya next week!